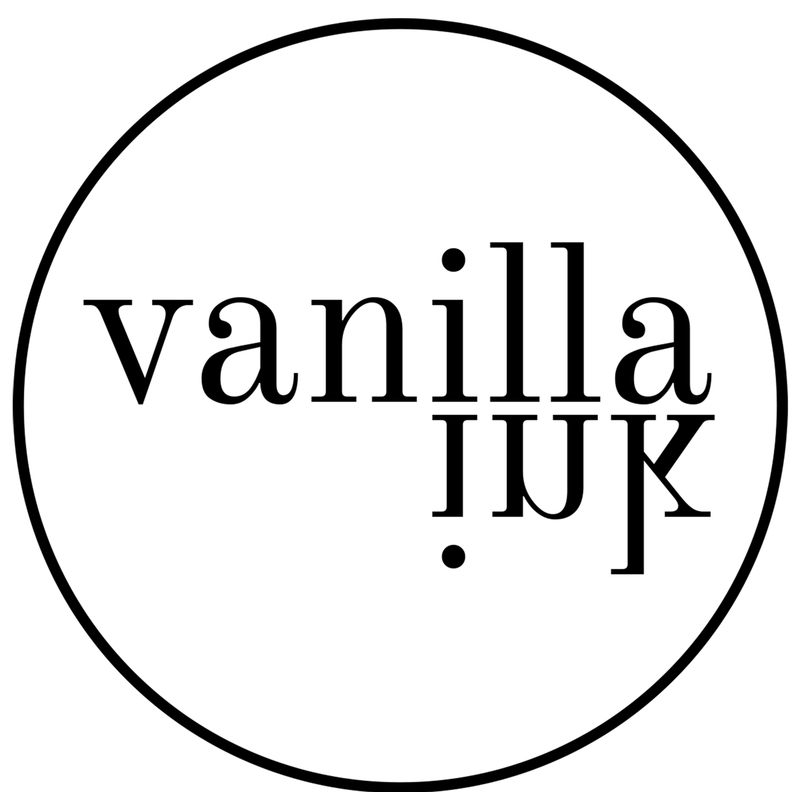 Vanilla Ink is Scotland’s unique jewellery studio and school. There are many facets to Vanilla Ink that make it a gem to find. Nestled in Glasgow’s ‘The Hidden Lane’, we offer people an insight into the jewellery world. Our school teaches jewellery skills to everyone, from the professional jeweller to the absolute beginner. For those wanting to turn their passion into a living, we run a professional development programme that aims to bridge the gap from education to industry. Our studio offers full-time bench rental with access to a 24 hour fully equipped workshop. It also runs a membership scheme that grants you access to the workshop, tools and equipment during working hours for those that want to dip in and out. Our trade service offers those in the industry access to our highly skilled Goldsmith and co-director, Scott McIntyre to aid their own production work. We offer a range of jewellery workshops, from Make a Silver Ring sessions to advanced stone setting, from the complete beginner to the professional jeweller. 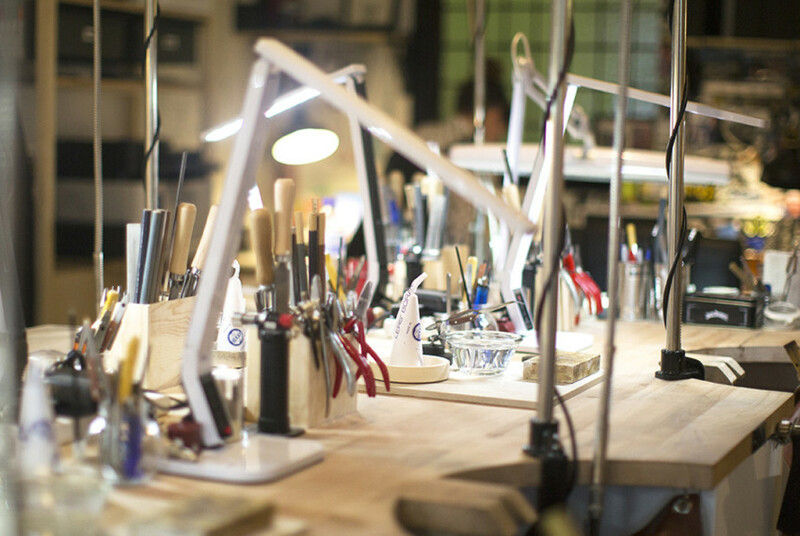 We have a jewellery workshop for all. In 2018 we will be running a series of Meet the Maker talks that will be open to the public. Kate and Scott are both available for public speaking.